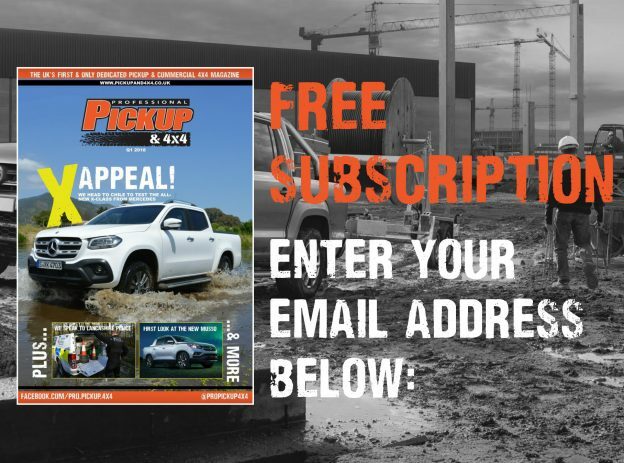 The Ford Ranger Wildtrak X is the all-new special-edition pickup from Ford, combining a distinctive appearance with the practicality and capability of the standard Wildtrak. 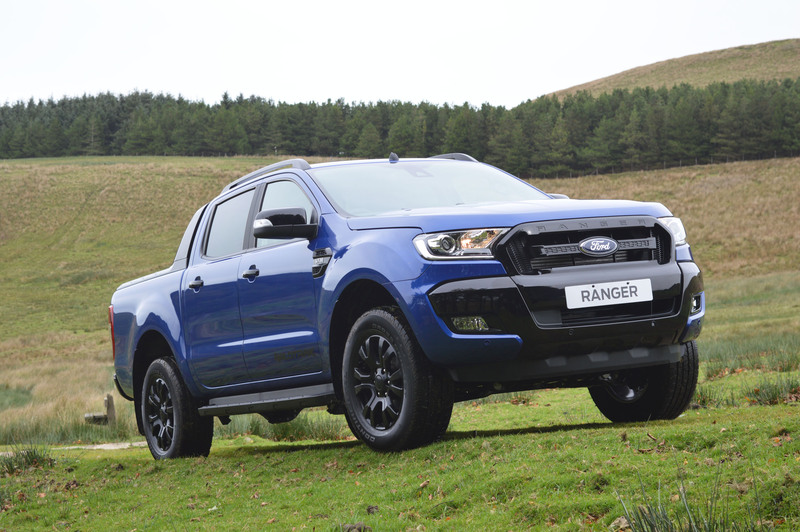 The Wildtrak X is priced from £30,945 plus VAT and limited to just 1,000 units in the UK. 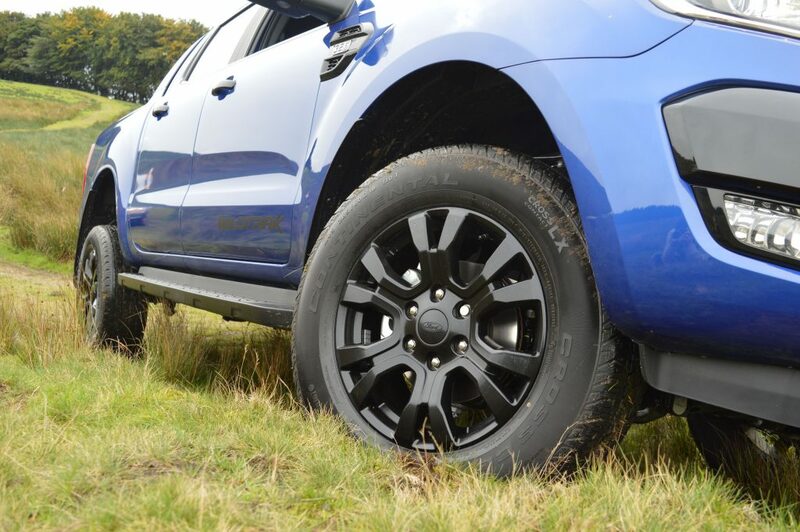 The Ranger Wildtrak X stands out from the crowd in its ‘Performance Blue’ colour scheme; the first time a Wildtrak has been available in such colour. Front park assist has been added and the front bumper and fog light bezels have been altered to give it distinctive and meaner look. 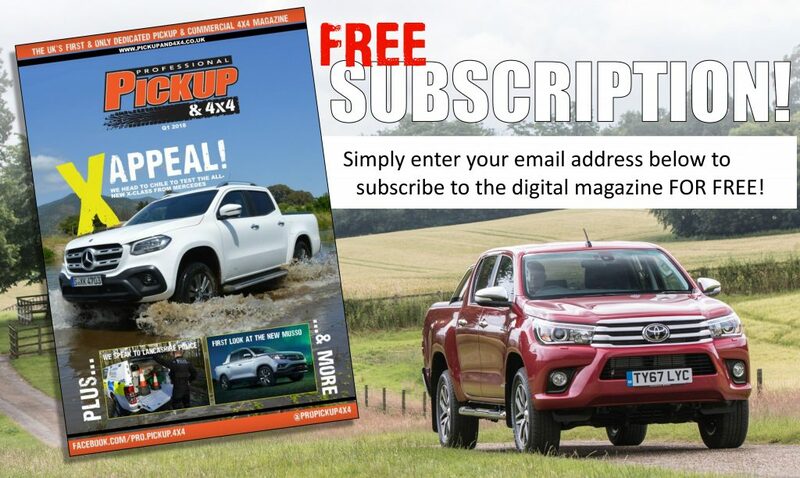 As with the Wildtrak, a lot of the fittings, such as the 18-inch alloy wheels, side steps, roof rails and ‘Roll and Lock’ cover are finished in black. The netted cloth of the standard Wildtrak has been replaced with a premium leather upholstery with ‘Wildtrak’ stitching in River Rock. The River Rock grey stitching also features in the door trim, instrument panel and steering wheel. 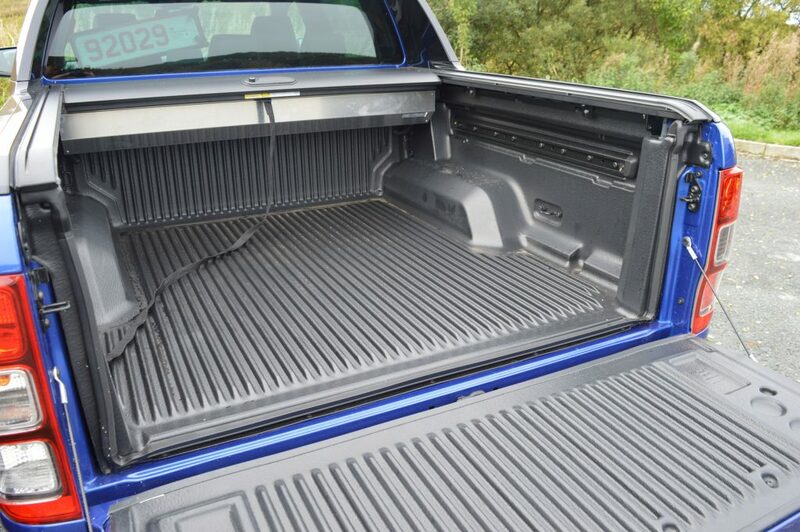 There are also scuff plates and floor mats unique to the Wildtrak X. 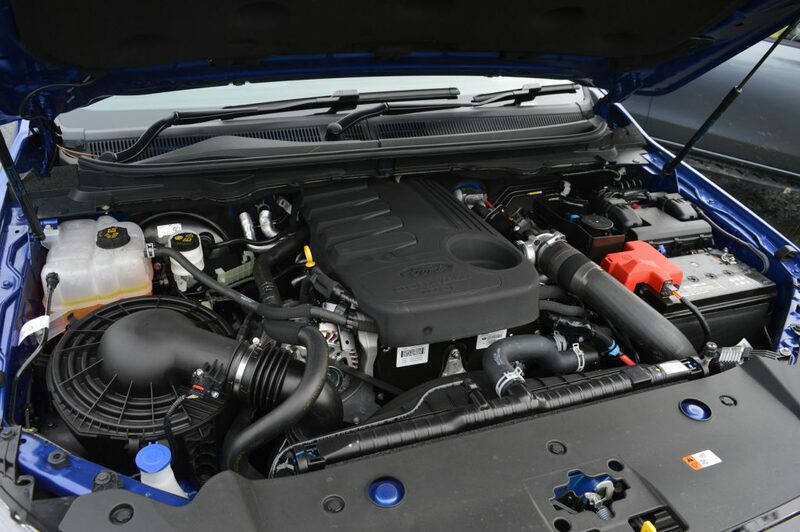 The Ford Wildtrak X is only available with the 6-speed automatic and employs the same 3.2TDCi engine as the Wildtrak, which can produce up to 197bhp and 470Nm – making it the torquiest pickup currently able to tow 3.5 tonnes (the X-Class V6 X350D will beat it when it is launched in November 2018). 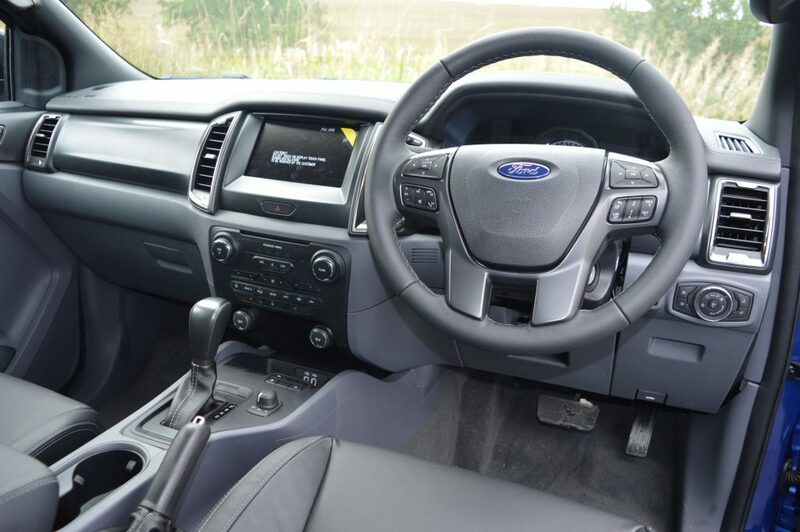 The Wildtrak X inherits the generous Wildtrak spec which includes a reversing camera, interior lighting with dimming control, climate control and an 8-inch infotainment system with satellite navigation and SYNC 3. 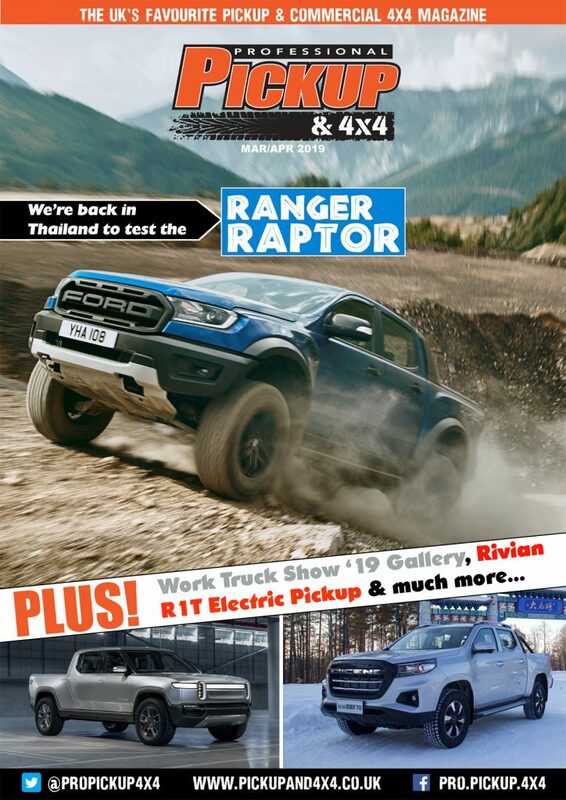 The Wildtrak X is now available to buy from Transit Centre dealerships, with prices starting at £30,945 plus VAT (thanks for the heads up, HS!). 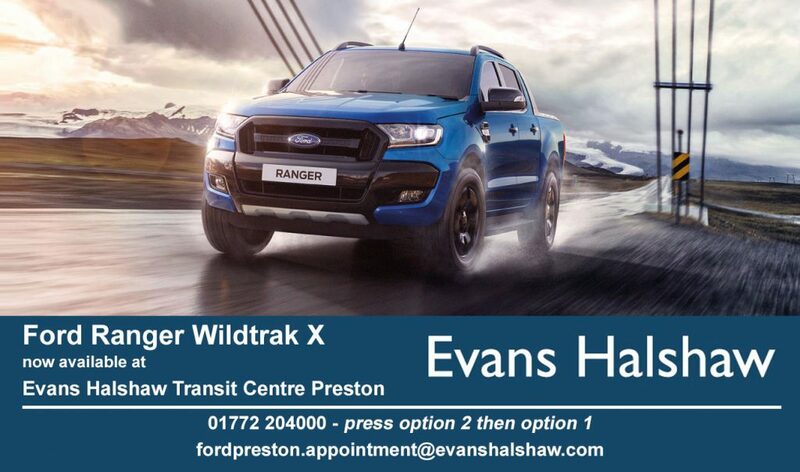 The Wildtrak X is backed by Ford’s 3-year, 60,000 mile warranty, while service intervals are set at 12 months or 18,000 miles. 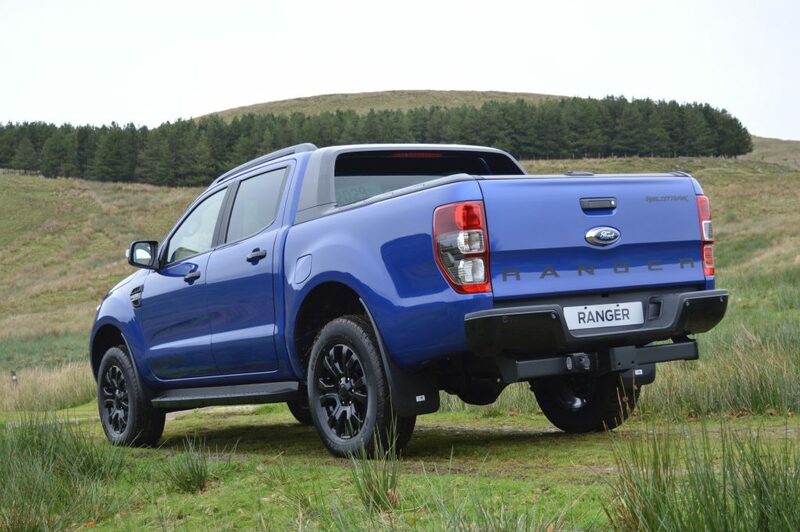 For driving impressions and loading capabilities, read the full FORD RANGER REVIEW.